What Are the Different Types of Quality Inspector Jobs? 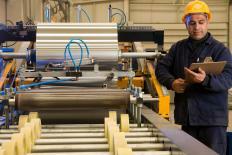 Quality inspector jobs are found in any manufacturing business. Quality inspector jobs can be found in any manufacturing business. Inspectors are in charge of making sure that anything a company makes is up to the standards set by local and national governments and the company itself. Though these jobs can be found all over the world, quality inspectors are not required by all governments. Developing nations may or may not have quality inspector jobs, though manufacturing processes that are outsourced to these nations may include quality inspectors. Some of the more common quality inspector jobs include those in food manufacturing or processing plants, textile and clothing factories, automobile factories and electronics factories. In manufacturing processes that deal with edible products, quality inspector jobs are extremely important. These inspectors may examine foods or beverages to ensure that they are free from harmful materials or pathogens and that they are high quality. Food quality inspectors use most of their senses when examining food products, and many of these types of jobs involve taste testing. Food products may also be smelled and touched to ensure that they are the proper texture and visually examined for color and consistency. In many cases, products are selected at random to be checked for quality, though it is possible for the inspector to examine a sample from each batch as well. In textile and clothing factories, quality inspector jobs exist to make sure that the textiles are in good shape before they leave the factory. Raw materials may be examined before they are made into finished products and then examined again by other inspectors when they are completed. Textiles may be inspected for color and texture, symmetry, and the quality of the stitching. Manufacturers that create electronic or mechanical items also use quality inspectors to help make sure that customers receive high quality products. 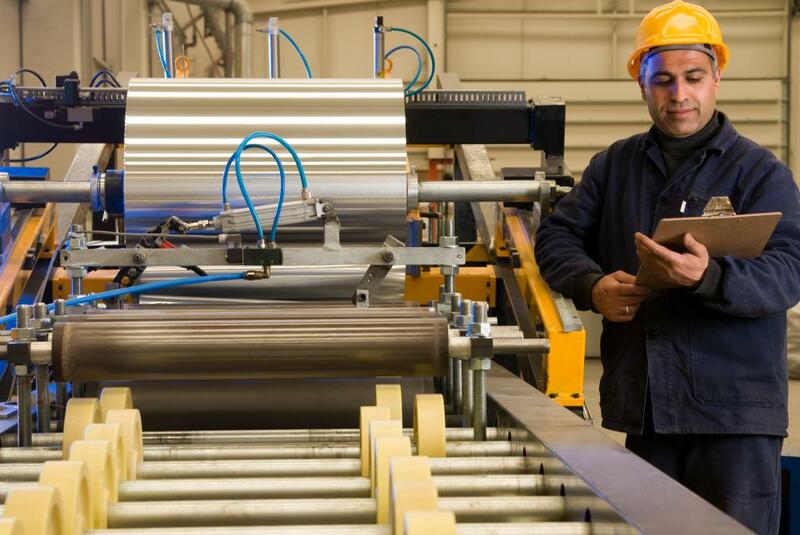 These types of quality inspector jobs can involve a number of different processes because products often need to be inspected at various points in the manufacturing process. Electronic components are inspected to make sure that electricity flows properly through them, and mechanical components are inspected to make sure that they move properly and are fitted together the correct way. Finished products may be inspected to make sure that their physical characteristics, such as size, weight, and strength, are up to standards and safe for consumers to use. In order to do this type of testing, quality inspectors rely on a number of tools, including alignment gauges, calipers, and electronic inspection equipment. How Do I Become a Quality Inspector? How Do I Become a Materials Inspector? What Does a Quality Inspector Do? What Does a Quality Assurance Manager Do? What are the Different Kinds of Quality Control Training? What are the Different Kinds of Quality Control Jobs?